Our scalps are very sensitive by nature, so when harsh UV rays burn us, it can be very painful (not to mention damaging). Once you’ve been burned, you know that you’ll do anything in your power never to be burned again. 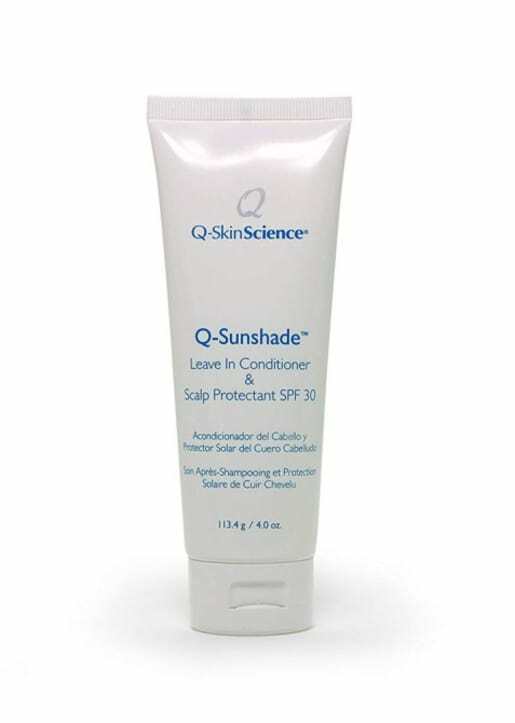 Luckily, we don’t have to go to great lengths to protect the skin thanks to scalp sunscreen. 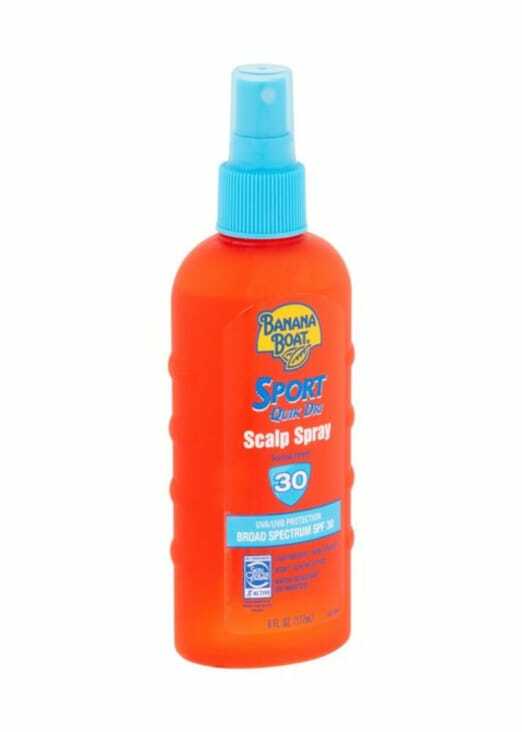 Designed to shield your scalp from the sun and also add moisture to your hair, this wonderful product is a must-have for summer. 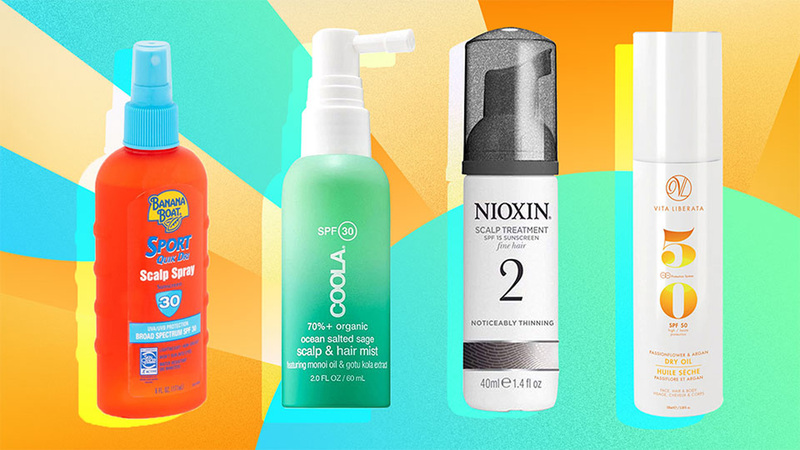 Below are the favorites we think will suit your need for protection all season long, from sprays to leave-in conditioners. 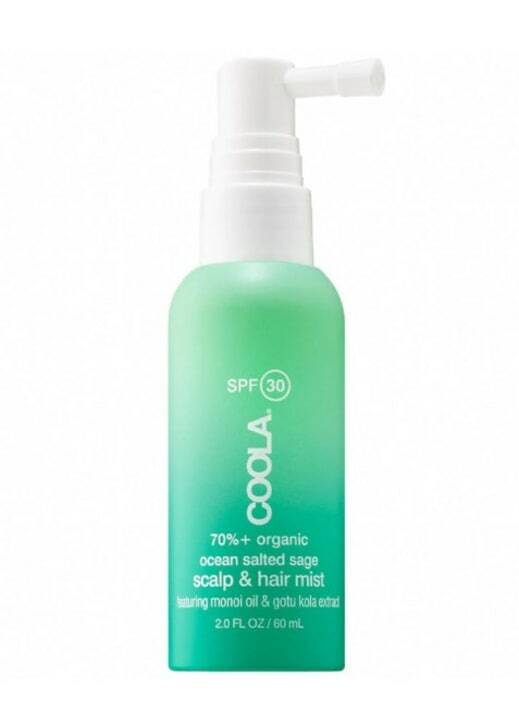 Especially helpful for color-treated hair, this dual hair treatment utilizes green tea extract and vitamin E to smooth and soften strands as well as deliver ample UV protection to the scalp. Gotu kola extract improves blood circulation and panthenol delivers moisture, while monoi oil offers natural UV protection, so you needn’t worry about sunburn or itching. 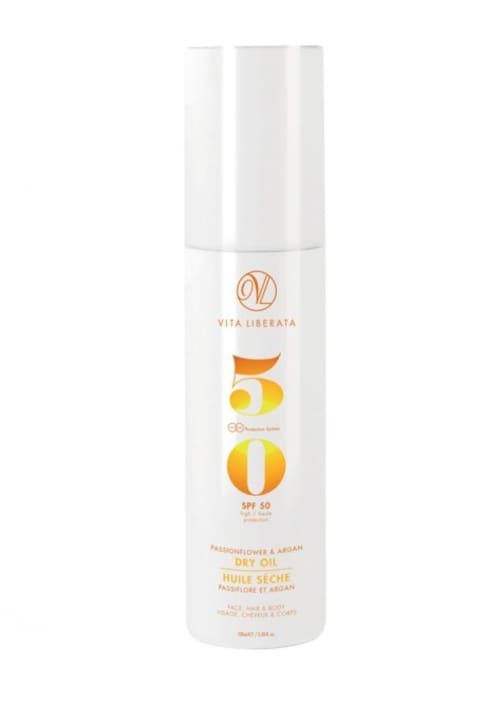 Water-resistant for up to 80 minutes and recommended by the Skin Cancer Foundation, this spray dries quickly without leaving behind greasy residue. A luxury oil that can also be used as a body moisturizer, this SPF is water-resistant, nongreasy, and made with natural ingredients that deliver fatty acids to the scalp and skin. 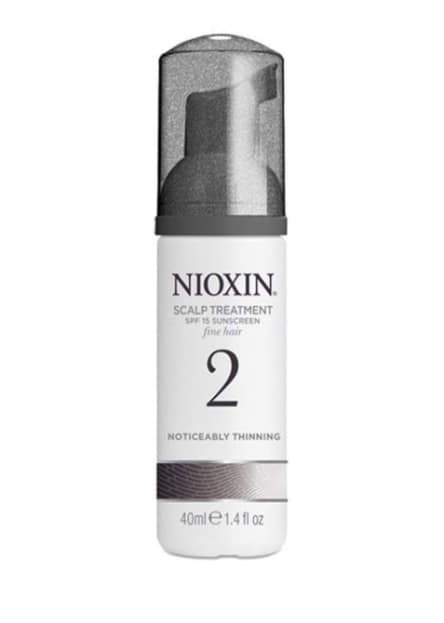 In addition to improving the appearance of thinning hair, this nutrient-rich treatment includes sun protection so your scalp can flourish, too.